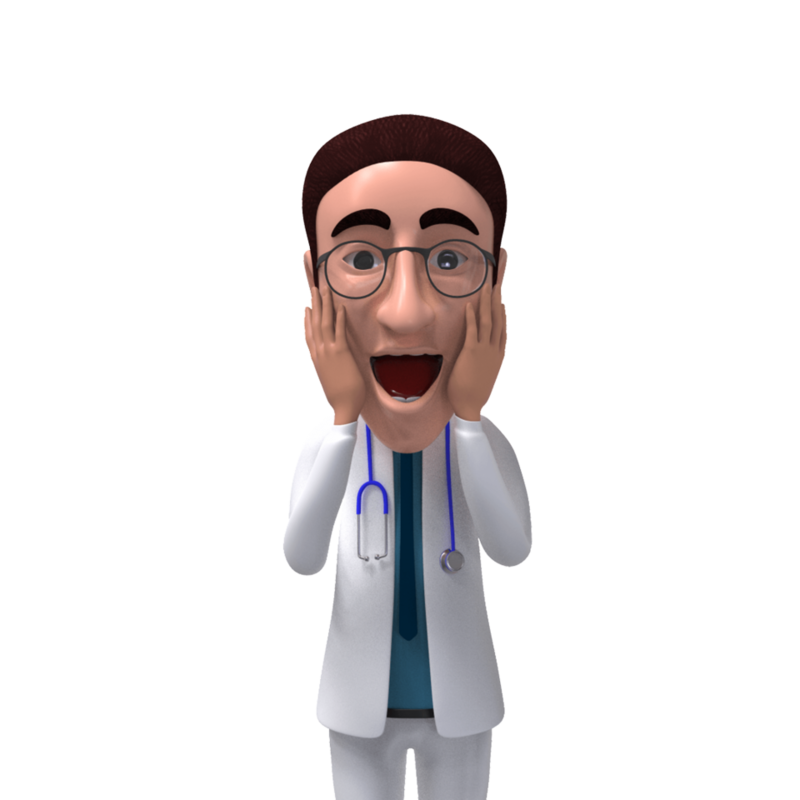 Fascinating Foot Facts – Happy Health Clinics! Feet provide two conflicting needs of the body – mobility and stability. Ligaments (tissue that holds the bones in the feet together) have the tensile strength of steel. Talk about bones of steel! 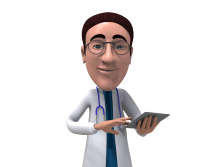 Problems in the feet can be a sign of (sometimes serious) health problems. For example, a foot sore that will not heal could be a sign of diabetes, while nails that become spoon-shaped is usually a sign of anaemia. Each foot has about 250,000 sweat glands, which together can produce up to one pint of sweat a day, especially if you have a job that involves a lot of walking like a motel housekeeper or an international super model. Foot binding in China was once considered a symbol of beauty for women, and a mark of high social status. The process forced feet to stay small by discouraging growth. The practice started to die out around the 1900s, probably because women were sick of toppling over because they had baby feet. Ancient Egyptian and Greek statues often have the left foot forward. We don’t know why. Toe and fingernails are made mainly of the same substance as hair and skin – a protein called keratin. Smelly feet are not due to sweat, which is odourless. It’s actually bacteria that cause the feet to smell. The big toe carries 40% of the weight of the combined weight of toes on the foot, so if you lose your big toe you’ll find the world very unstable. The big toe is the last part of the foot to push off the ground before taking a step. During the Vietnam war, young men would sometimes shoot off their big toe to avoid being drafted in. 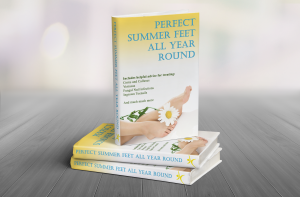 For much more Fascinating Facts and great advice on foot care, why not purchase the clicnics book: Perfect Summer Feet All Year Round.